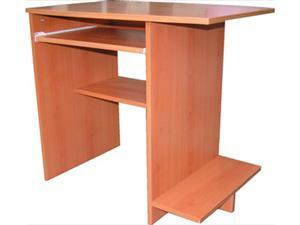 Nimis Furniture gives you a chance to purchase our products at a special discount. This offer is to all furniture merchants and furniture shops. If you need more information about our dealer's requirements please contact us, or you can apply directly by filling in the application form below.